Gold Gym Amritsar is the finest and popular gym in Amritsar. They provide extra space and accessories to do exercise. If you are working men, working women, young kids and senior old man you can go to the gym (gold gym Amritsar). They are flexible with timings. Gold’s GYM Amritsar Fitness Institute (GGFI) Offer certification in Personal Training Training for who are those interested in making a career in the Gold and Fitness industry! Gold Gym offers courses in spinning instruction and fitness management. Your 3 Month courses will monitor under guidance of qualified personnel gold gym. 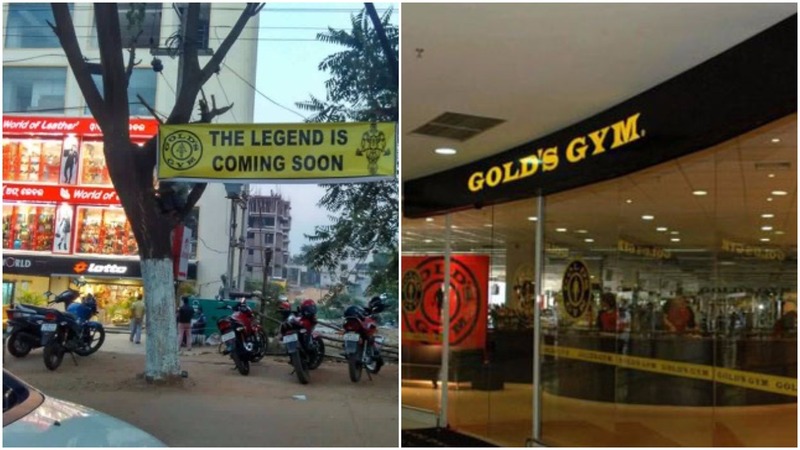 After course, If want to do work with gold gym then we can earn between Rs.8000 to Rs. 50000INR. The amount will vary depending on your services. People may have specific goals before going to the gym. It depends on person to person. If you are fat then you will plan to lose weight loss and on the other hand If you are slim then your focus only to increase weight gain. A gym is the right place where you can build your stamina or make your body in shape. According to the report, If you do gym daily then its make your body strong as well as make you strong mentally. Along with gym activity, You have to be very careful about your food. Avoid fast food, Keep healthy food in your diet chart. If you consume alcohol then you have to avoid. So simply ahead and get sweat-soaked — working out can lessen stress and lift the body’s capacity to manage existing mental strain. Initially, the Personal trainer will access your ability and strength after that He can guide you about exercise. Also, He will help you to achieve your goals. The trainer will keep changing your exercise on daily basis based on your strength. The trainer will help you to adjust your body posture while during exercise to get a good result. His main goal to avoid any injuries. Gold’s Gym Amritsar Membership: RS. 500 OFF IF YOU PURCHASE YOUR ENROLLMENT ONLINE. Sign up to get this amazing offer today details below.